Set against an impressive backdrop of natural beauty between the Chugach Mountains to the east and the shoreline of the Cook Inlet to the west, the city of Anchorage has a great selection of attractions, restaurants and shopping to keep you entertained. Anchorage is the perfect jumping off point for your Alaska incentive. This majestic land boasts 1.5 million km2 of wilderness, borders two oceans and three seas, encompasses tundra and glacier crested mountains, contains three thousand rivers, three million lakes, houses five thousand glaciers, and is the home of Mt. McKinley – North America’s largest mountain at 6,190 meters. Needless to say, Alaska is huge and full of untamed wilderness, abundant wildlife and stunning natural beauty. For many decades it taunted explorers of all kinds and even today it still defies modern-day adventures for an experience of a lifetime. Visiting the Last Frontier promises a lasting impact, as it becomes part of your soul. 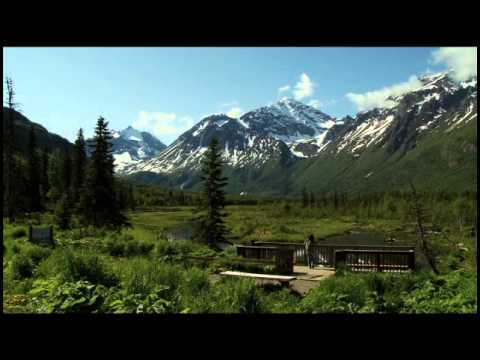 Alaska – It can change your life forever!